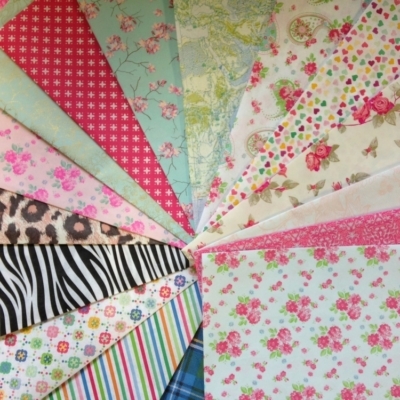 We stock several different ranges of decoupage papers which can all be used in the same way – the differences are in the designs and they vary in terms of size of sheet and weight of the paper. Please see each range for details ……. 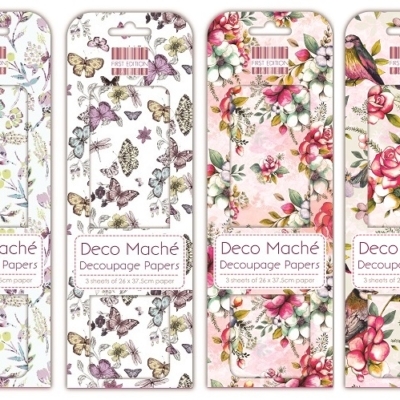 All of our decopatch and decoupage papers can all be used in exactly the same way, they can cover ANY SURFACE (glass, metal, paper, card , wood..ect) All you need to do is use all of our papers alongside a Glossy glue which contains a varnish, This means that when your gluing and sticking your paper down you will also be varnishing it at the same time. This is especially important if you decoupage important items or objects, and can even make your project waterproof! 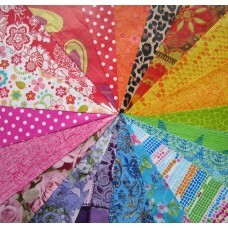 Our papers and glue will give anything you decorate a funky new look and a new lease of life! Decoupaging is for everyone from age 3 to 103, it’s fun, creative and therapeutic, the results are amazing and it’s addictive! Decoupaging makes a great party activity, great school activity or with a group of friends or on your own. Use our handy filter box to get to the papers you’re looking for faster than ever! 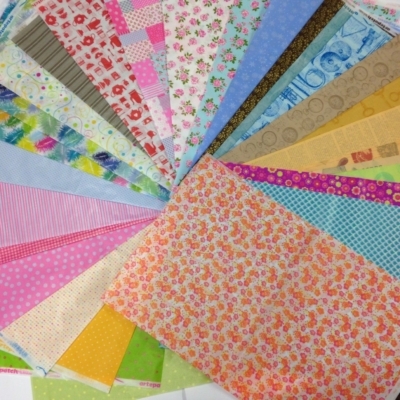 Select the range of paper you want or if you dont mind select ‘All Papers’ and then select your colour scheme!